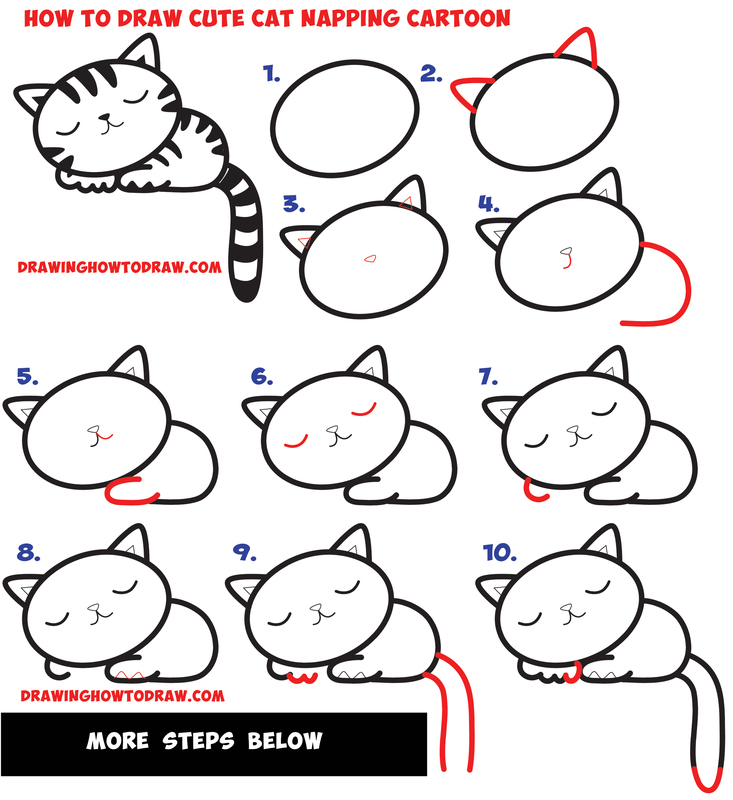 Today I’ll show you how to draw the cute cat sticker that my daughter bought for her wall. She loves it so much, she wanted me to show her how to draw it. I linked to it above. 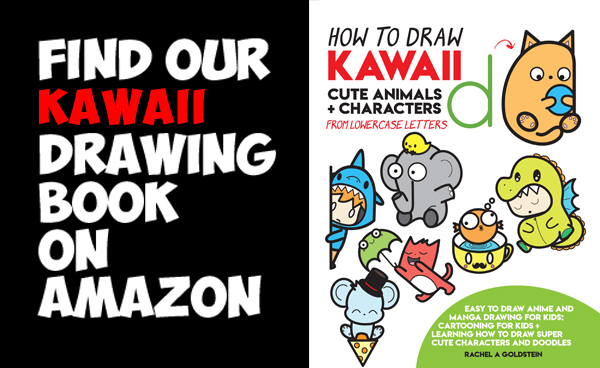 I think it is supercute, so you can learn how to draw it too now. 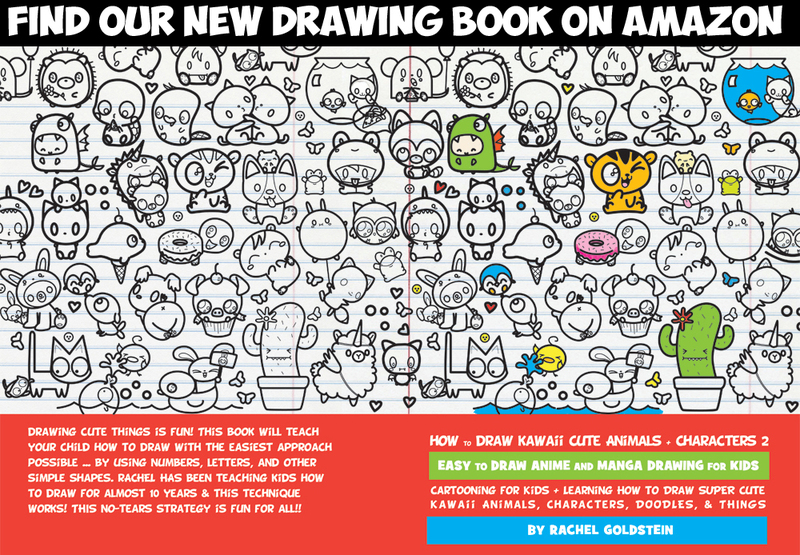 Have fun & Happy Drawing! (Step 2) Draw “V” shaped ears. (Step 3) Draw a bunch of triangles. (Step 4) Draw backwards letter “C” + a “J” shape. (Step 5) Draw a backwards letter “J” shape.Draw a partial oval for the paw. (Step 6) Draw curved lines for the closed eyes. (Step 7) Draw a letter “C’ shape for his elbow. (Step 8) Draw a letter “m” shape in the right paw. (Step 9) Draw a sideways #3 shape for the left paw. Draw curved lines for the tail. (Step 10) Draw a curved line to finish off the left paw. Draw a “U” shape to finish off the tail. (Step 11) Draw tall “U” shapes for the cat’s stripes. (Step 12) Draw a “U” shape on the left arm. Draw curved lines for the tail’s stripes. You can fill in the parts that I have with black.